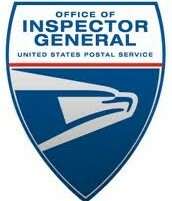 The Office of Inspector General will be starting Financial Control audits at all postal facilities. Teams will show up unannounced with the attached letter. When the OIG performs these audits, it is vital that you have all documentation on hand. It remains imperative that all documentation for the retention period is maintained for record keeping purposes. 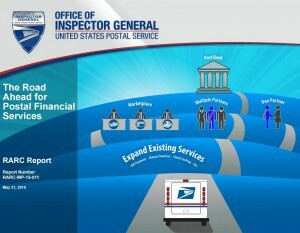 If there are any issues with the audits, the OIG will contact the specific Financial Unit. As stated earlier this week; District Leadership needs to be included with that process. Once the OIG finishes this audit, the facility will be given recommendations and action items. The turnaround time will be 7 days. 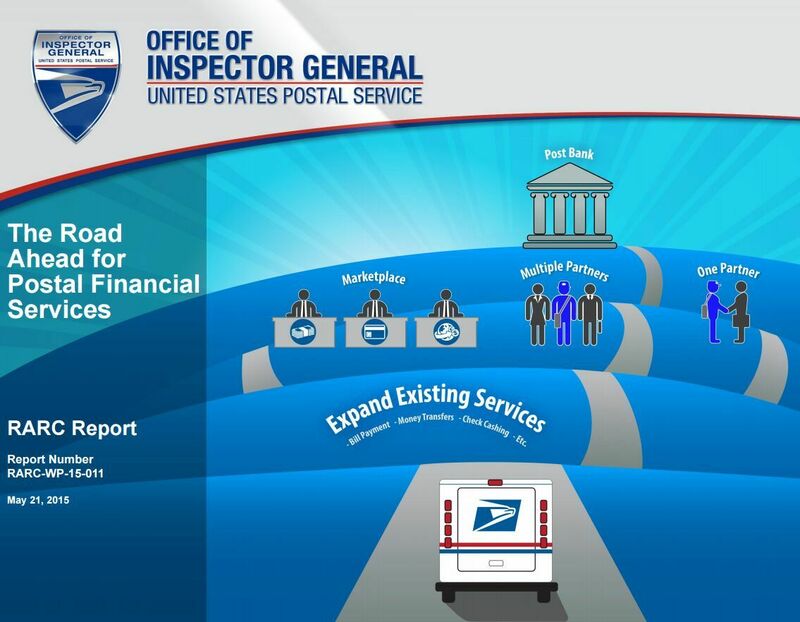 04/28/2016 – The Postal Service has cut labor costs by more than $10 billion since the Postal Accountability and Enhancement Act (PAEA) was passed in 2006, but its cost-cutting strategies are “not sustainable,” according to a recent report by the Office of Inspector General (OIG). Was failure of methane detection system at Pontiac plant related to 5 employee deaths? The Pontiac facility is situated on a “brownfields” site, which was formerly the location of a vehicle manufacturing plant that included a foundry. Among the numerous hazardous substances underneath the building are some that can produce poisonous, explosive methane gas. The building was designed so that any methane entering the building would be vented away, and a warning system (the MDS) was installed to monitor methane levels. The MDS was originally maintained by a contractor. In October 2014, the local USPS maintenance staff took over the management of the MDS system. Five months later, in March 2015, the system stopped working properly. The OIG report says “Based on our observations and review of the MDS log book, the methane detection system has not functioned properly since March 2015.” It also says that USPS management agreed with the OIG findings and recommendations, but “stated there were never health concerns regarding the employees at the Michigan Metroplex.” The report doesn’t explain how management could have known that, given the lack of a functioning detection system. 1. Complete a review of the methane detection system to resolve any issues. 2. Establish an ongoing process to independently validate the results of the methane detection system on a periodic basis. Management agreed with the recommendations, but said that the review would not be completed until May 31, 2016, while the target date for independently validating the MDS system is October 31, 2016. I would like to announce a new round of significant operational changes. Disability programs are vital for a nation that supports its citizens. In the United States, federal employees, including postal workers, who suffer employment-related injury or illness are entitled to workers’ compensation under the Federal Employees’ Compensation Act (FECA). The U.S. Postal Service funds workers’ compensation benefits for employees who sustain job-related injuries. In fiscal year (FY) 2014, the Postal Service incurred over $1.3 billion in workers’ compensation expenses. In addition, the Postal Service estimated its liability for future workers’ compensation costs at nearly $17.1 billion. The U.S. Department of Labor’s Office of Workers’ Compensation Programs (OWCP) administers the workers’ compensation program and then bills the Postal Service for reimbursement. While most compensation claims are legitimate, fraud and abuse do occur. The U.S. 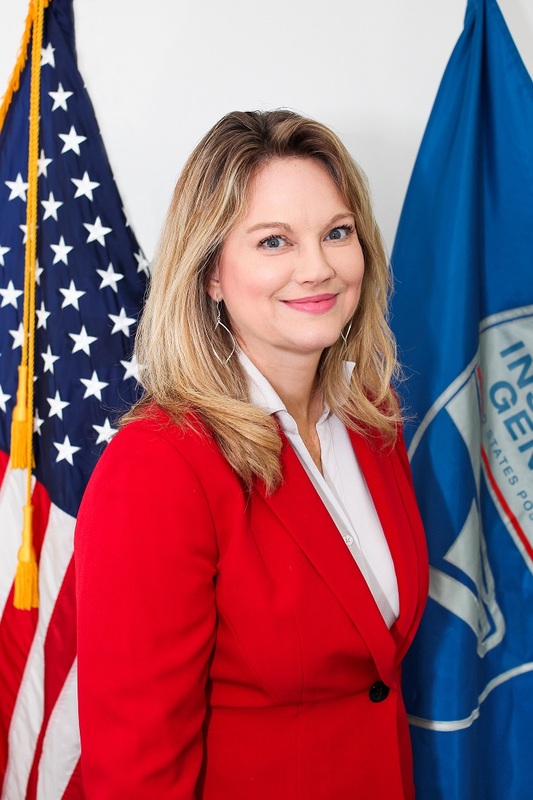 Postal Service Office of Inspector General (OIG) focuses resources on identifying claimants and providers who defraud the system. 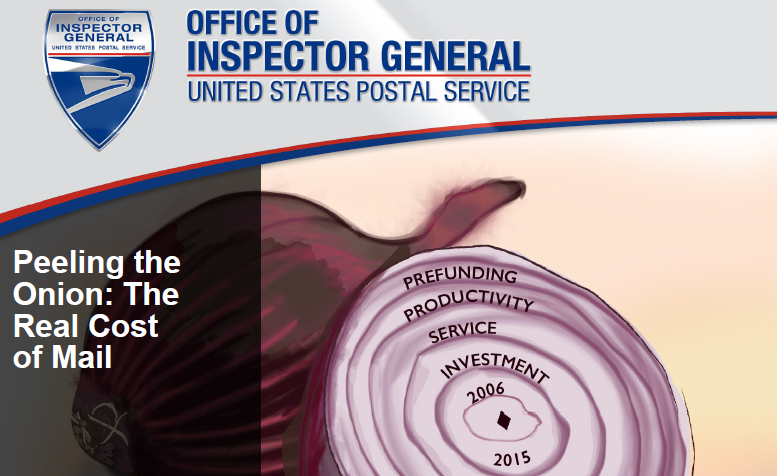 In FY 2014, OIG investigations saved the Postal Service more than $275 million in future workers’ compensation costs, and arrested 82 individuals for workers’ compensation fraud. A postal letter carrier had been receiving workers’ comp benefits since 2001 after claiming total disability from a back injury at work. Investigators, however, discovered he had started a landscaping company shortly after his claimed injury and was routinely working at that company. Agents observed the individual driving a dump truck, operating a riding lawn mower and a tractor, and directing the activities of other individuals at customer properties. Undercover investigators also hired the former carrier to perform landscaping work for them, which they video recorded and presented as evidence to prosecutors and the Department of Labor (DOL). These activities exceeded the former employee’s stated limitations and he failed to inform the DOL of his involvement in this business, both of which resulted in his conviction and the termination of his benefits. 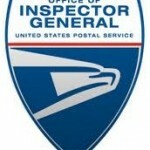 This successful investigation alone saved the Postal Service approximately $664,000 in future workers’ compensation payments. What suggestions do you have for preventing workers’ compensation fraud? And if you suspect fraud by either a Postal Service employee or provider, please contact our office at 888-877-7644.